As a platform for digital culture, creativity and technology’s new trends, MIRA Digital Arts Festival Berlin will host three conferences on the afternoon of 5 May 2018 at Funkhaus Berlin. We’re excited to announce this year’s conference moderator, Estela Oliva. Based in the UK, creative director and curator Estela is the perfect presenter for MIRA Berlin’s conference program as her work explores the impact of technology and the internet in human behaviour, society and its surroundings. 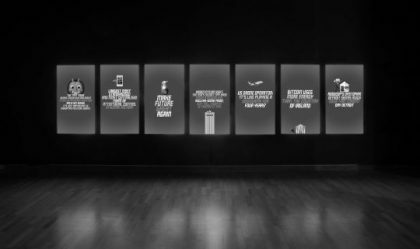 Throughout the past years, her projects span exhibitions, experimental events, installations, web experiments, apps and films. Spanish visual artist with a wide experience in curating exhibitions and audiovisual performances Entter will present his project-conference State-of-the-art Dystopia in order to open a debate on social problematics and world facts. 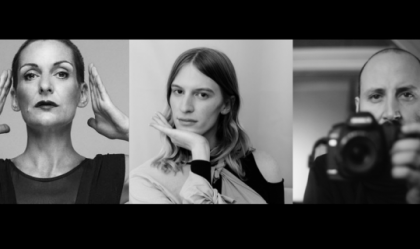 Queer activists Leil Zahra & Mic Oala and performance artist Lyra Pramuk will debate on gender diversity as one of the main cultural topics of our society reflected in the creative fields. We’re happy to announce Diana Arce, Alaskan-born Dominican visual performance artist, specializing in film and installation art, as a new entry to the panel. 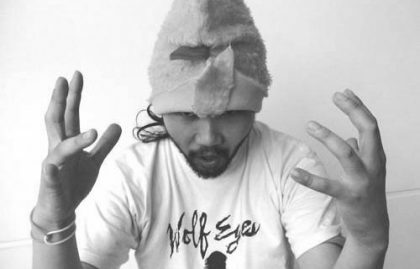 DJ and music producer Shigeru Ishihara, mostly known as DJ Scotch Egg, will talk about how music is one of the tools that lets us communicate emotional experiences and evokes emotional reactions in us. All conferences happening on the program are meant to open a debate with the MIRA Berlin public. Detailed timetables will be announced by the end of April, so stay tuned! Get your ticket for the conferences and all MIRA Festival Berlin 2018 activities in our TICKET SHOP.